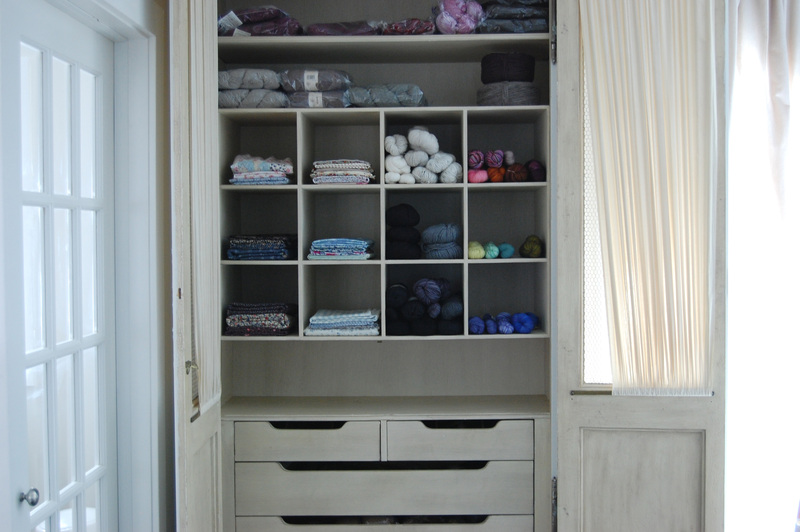 The cabinet that stores my knitting yarn, fabric and notions. The key … and my studio and loom in the background. That looks great!! My “studio” is far from being so neatly ordered than yours!! One day I hope 🙂 Thanks for inspiration! wow, i’m very jealous of how organized and lovely your yarn is! mine lives in waxed canvas collapseable boxes from muji. So beautiful. I wish my storage was this neat! gorgeous! If only mine is as organised and serene looking! 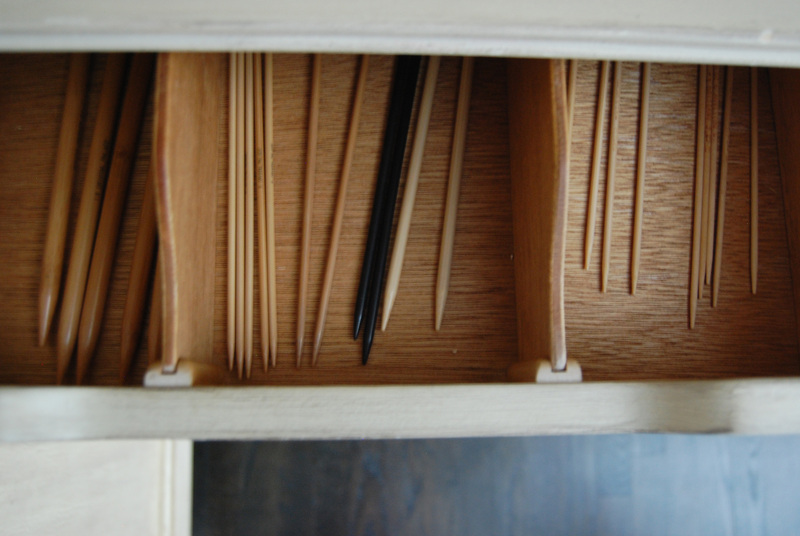 Ah, to be this neat, organized, and minimal. My stash is completely the opposite! If only I were so organized. Was this custom built? If not, would you be willing to share where you found such a fabulous cabinet?